Trojan Reliant. The premium Deep-cycle AGM battery. 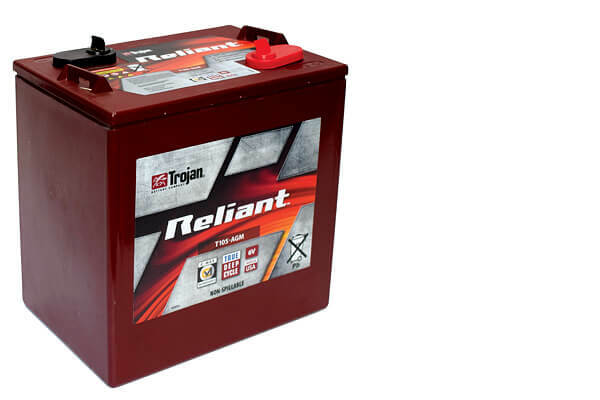 The Trojan Reliant AGM is the most recent development from the American world leader in Deep-cycle batteries. The Trojan Reliant uses advanced C-Max technology that is unique in its class. 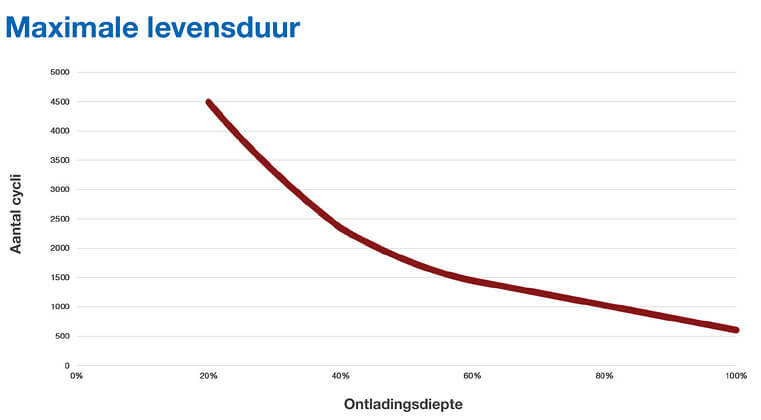 The technology ensures an increase in the total energy supply, improved general quality, and first and foremost a longer life span than a comparable traditional AGM battery. If you are looking for a premium Deep-cycle battery without maintenance the Reliant is in all probability the best choice. The unique C-Max technology in the Trojan Reliant comprises a wide range of functions that is rare among today’s AGM batteries. This combination of properties ensures an increased total energy output, maximum durable performance, consistent quality and improved sustainability.